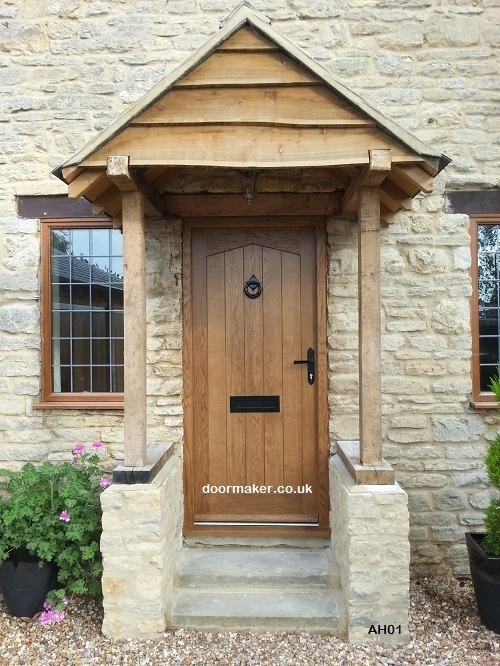 Cottage doors made to measure. 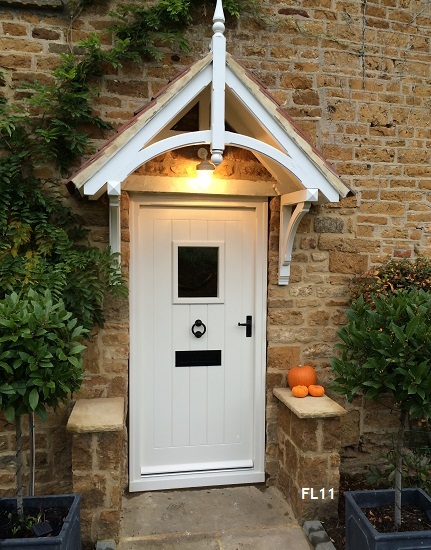 We make many styles of cottage doors the most popular type are framed ledged doors, these doors are of mortice and tenon construction. 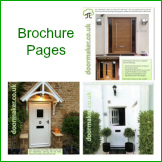 Click on the underlined words below or the cottage door pictures to be taken to our main website where you will see lots of types of framed ledged cottage doors including angled head, swept head and glazed framed ledged.